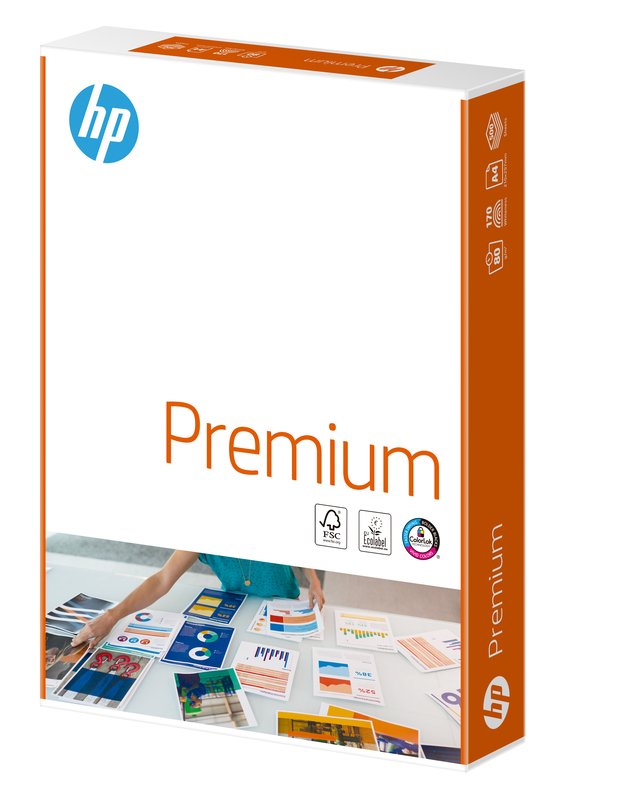 HP Premium: for a high-quality look and feel. Whiter and brighter than ordinary office papers. Heavier and thicker too, with optimised stiffness. 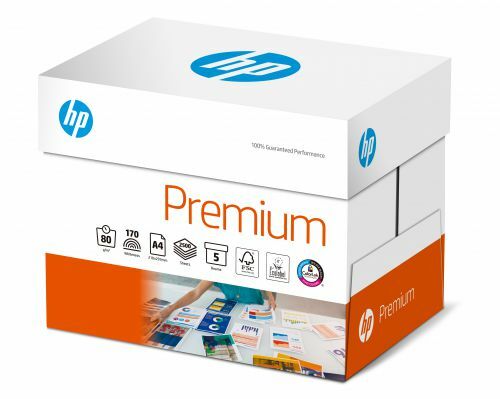 Designed for superior performance with inkjet and laser printers. 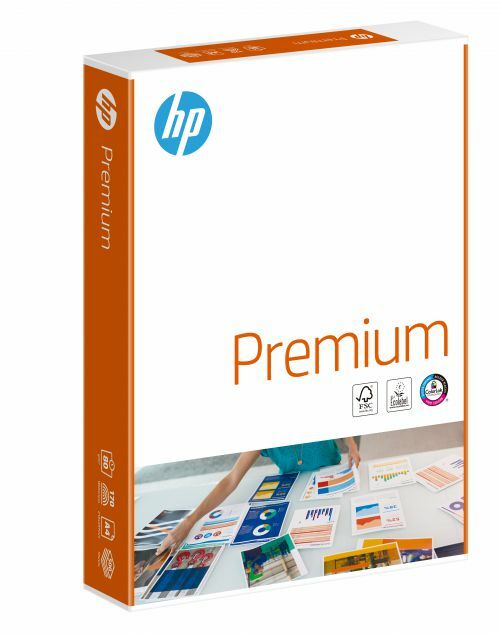 Ideal for presentations, offers and other business documents that require colour and a professional look.